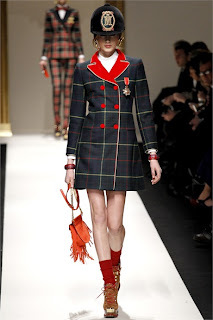 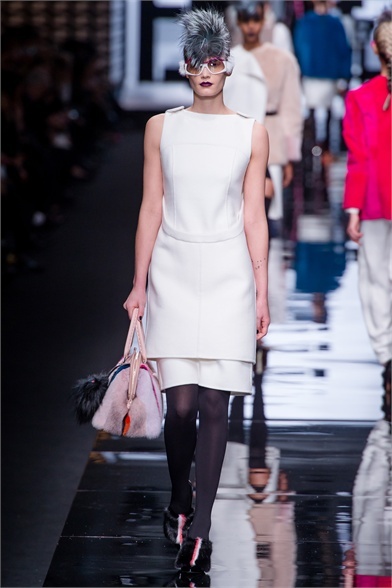 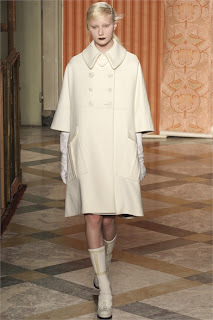 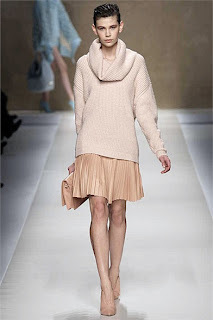 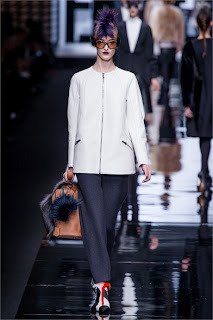 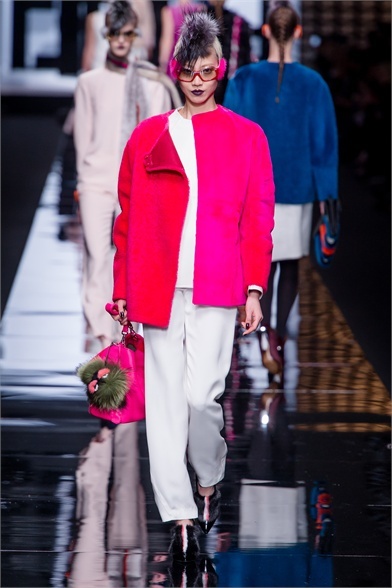 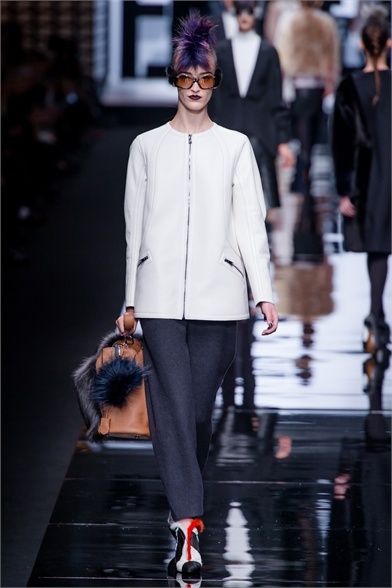 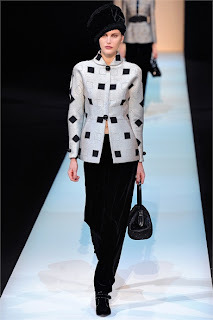 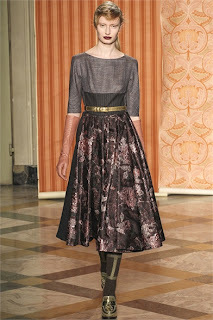 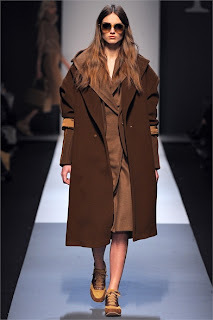 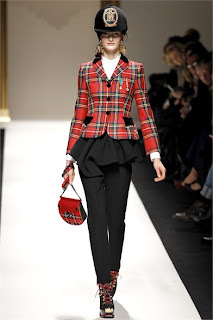 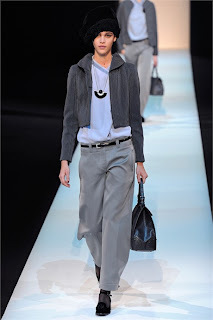 My selection from Milan Fashion Week! 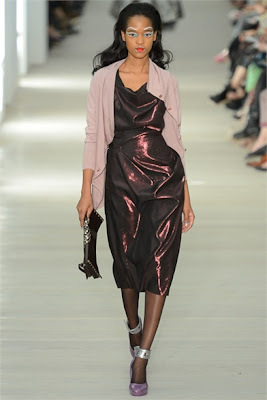 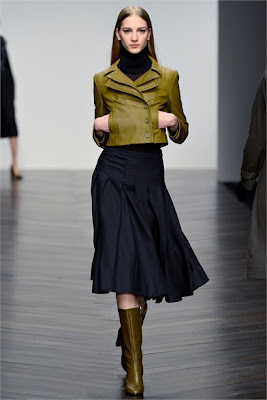 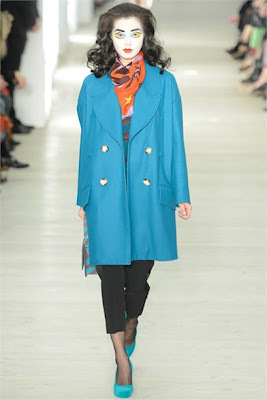 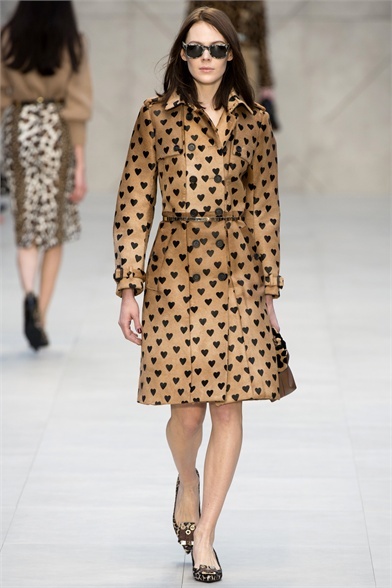 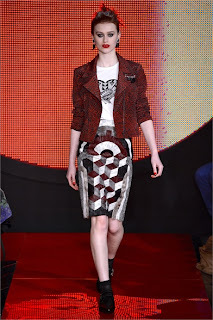 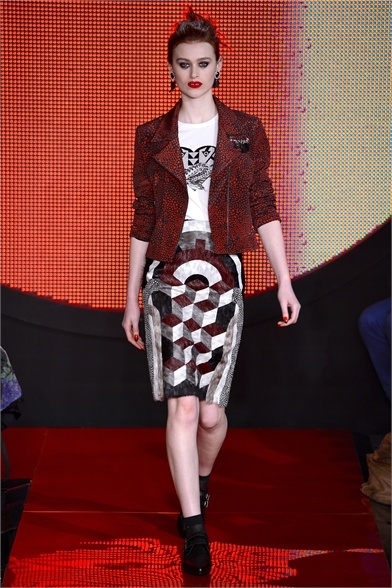 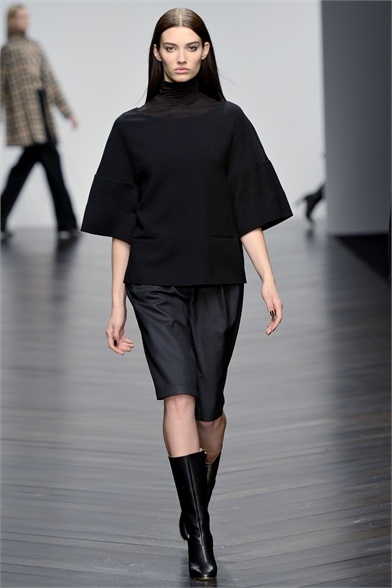 My selection from London Fashion Week! 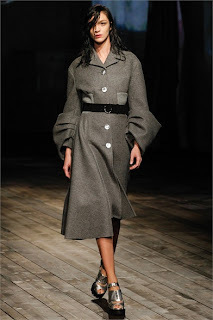 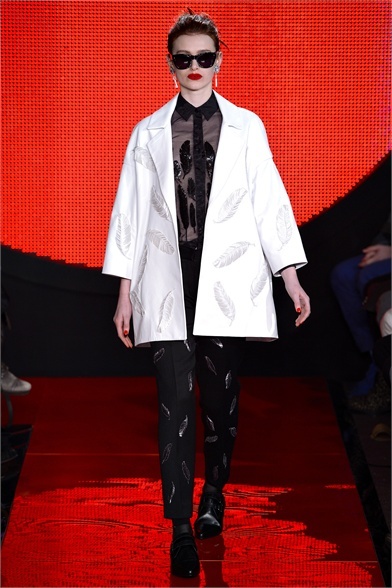 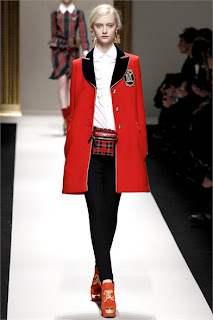 My selections from New York fashion week!